AIRLINERCAFE.COM - Forums - New Southwest Service Unveiled! Forums / 2. 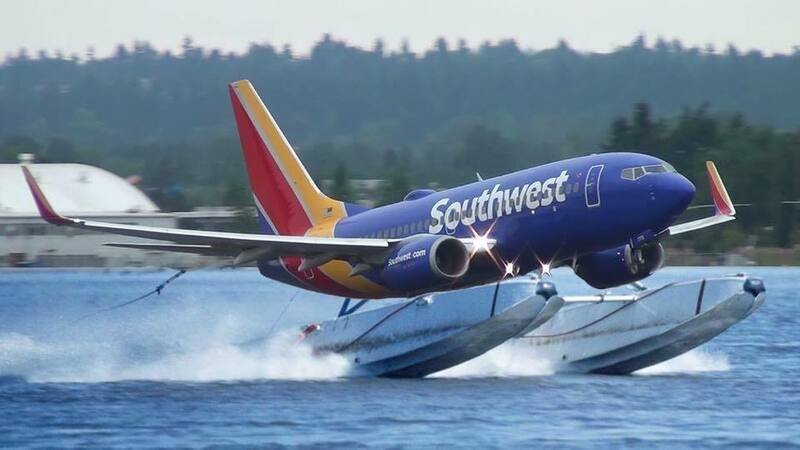 Civil Aviation / Airlines and Airplanes / New Southwest Service Unveiled! 23 non-stop flights from HOU daily!